Students, staff and community members gather for all day music festival to benefit PUSD music program. 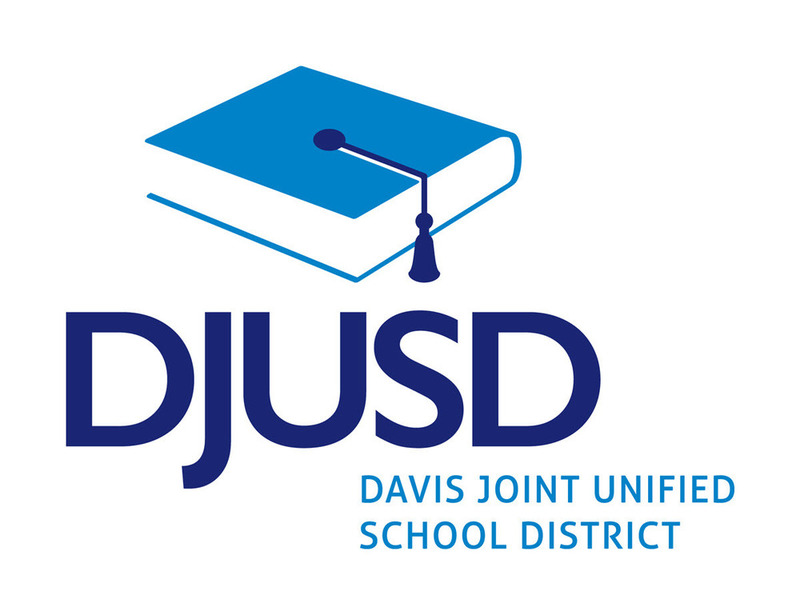 Davis, California --- On Saturday, March 16, 2019, 9:00 a.m. - 5:30 p.m., Davis Senior High School's Band Director Thomas Slabaugh II will be hosting the “Save the Music in Paradise Festival.” The Davis Joint Unified School District (DJUSD) Music Program is harnessing the talents and civic awareness of students to hold an incredible event of student music performers that will raise needed funds to support the rebuilding of the Paradise Unified School District (PUSD) Music Program. The event is free but one hundred percent of donations collected will go to PUSD to replace equipment, musical instruments, uniforms sheet music, and more destroyed by the Camp Fire. Paradise, a community still struggling to recover and rebuild, continues to see students and families displaced and scattered among a number of communities in the region. “You would like to think that since we are back in school things would be normal, but they're not," PUSD Band Director Bob Schofield noted. "I had a student miss a day last week so they could sift through the ashes of what was once their home. Still, we do our best to keep playing. It's cathartic for our souls." Several local and national sponsors have signed on to this event including Yamaha, Remo, Tague Music, Ink Monkey and Tim’s Music. The festival will feature performances by over 350 students in ensembles from DJUSD and nearby schools, as well as serve as a unique occasion to reunite Paradise Junior High and High School band students to perform in a combined Festival Band. In addition to the wide repertoires and music talents on display, the Festival will feature a notable guest to speak at 5:00 p.m., immediately preceding the Festival Band performance. Festival Details The Save the Music in Paradise Festival will occur in the Richard Brunelle Performance Hall located on the Davis Senior High School Campus, near the Veterans Memorial Center parking lot. The Festival will be held 9:00 a.m. -5:30 p.m. on Saturday, March 16. Davis Senior High School is located at 315 West 14th Street in Davis. The event is free and open to the public. Donations are encouraged and one hundred percent of proceeds will go to the PUSD Music Program. More information and a performance schedule available at www.djusd.net/Paradise. Pre- Festival Media Opportunities, please contact the Public Information Officer to schedule. Friday, March 15, 2:00-4:30 p.m. at Festival Rehearsal with DJUSD and Paradise Unified band students and band directors. Festival Day Media Reminder Media outlets seeking to cover the events of the Festival Day performances should contact the Public Information Officer prior to March 15.